I put on make up to work sometimes when I am a little more hardworking and have some time to spare in the morning. I do find it as a hassle having to remove it at the end of the day but with Biore's Micellar Cleansing Water, I think I can't use 'hassle' as an excuse anymore. 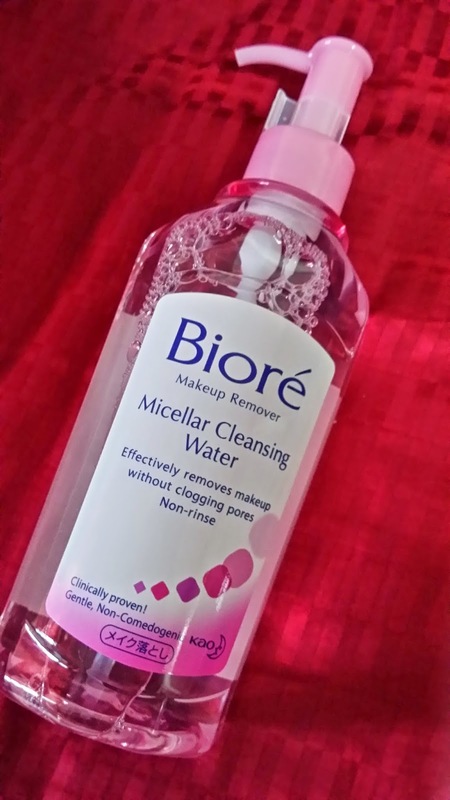 Biore Micellar Cleansing Water is made using Watery Micellar Technology that effectively dissolves and lifts off all make up including eye make up. It contains Natural Mineral Water from Northern Japanese Alps for a gently and soothing formula, Enriched Collagen and White Tea Extract for brighter, softer and suppler skin. The formula is anti-bacterial so it can prevent pimples and breakouts, and minimises pores for a clearer and more refined complexion. 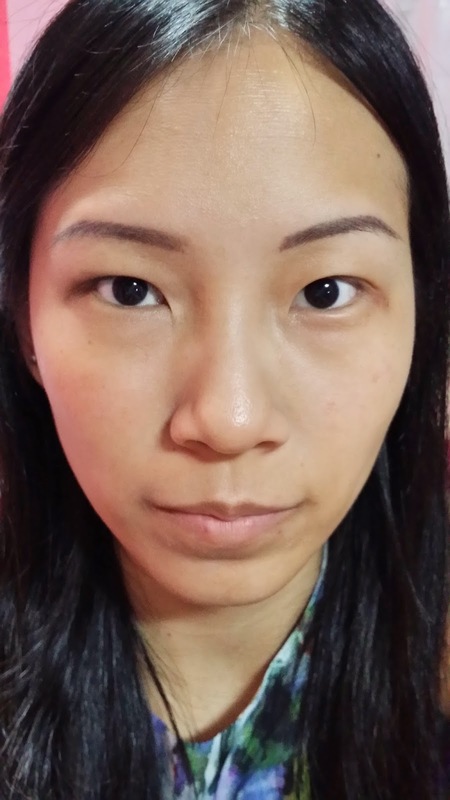 Let me show you how to use Biore Micellar Cleansing Water to remove your make up easily and totally. 1) Pump an appropriate amount of Biore Micellar Cleansing Water onto cotton pad. Note that it is watery so make sure has cotton pad has absorbed the product before you pump more. 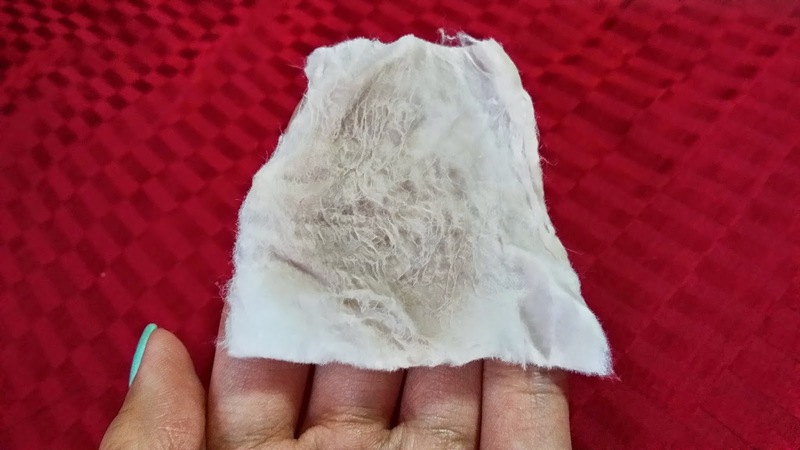 2) Gently wipe off your make up with the soaked cotton pad. 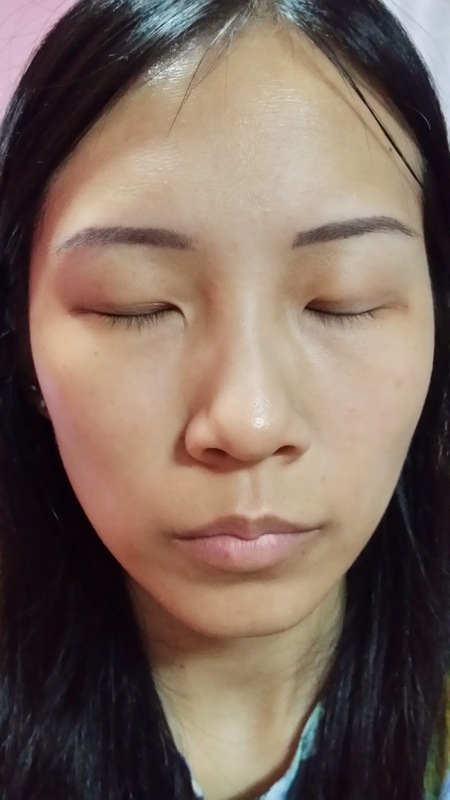 For eye make up, place the soaked cotton pad on your closed eyes for 5 seconds and gently wiped off. 3) You will need more than just 1 cotton pad for your entire face so do repeat the steps as necessary till the cotton pad is clean. 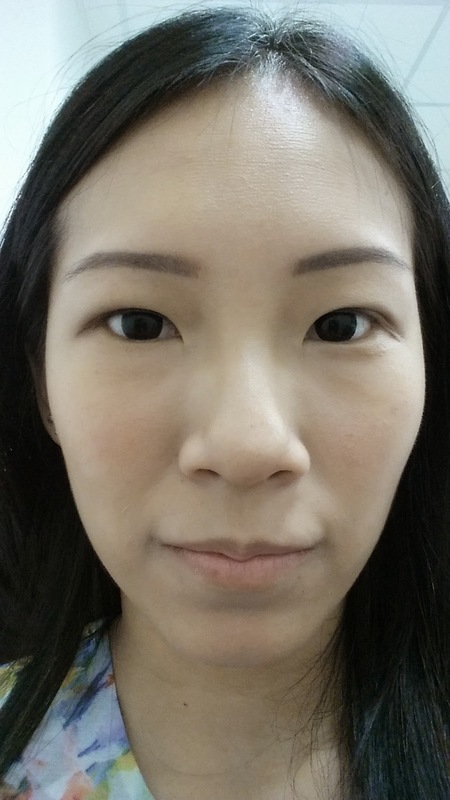 Here's how I look after removal of make up which took me less than 5 minutes. There's no sticky residue, greasiness or stinging feeling. Imagine you are on a long flight and you need to remove your make up in the plane before getting your beauty sleep, you can simply stay on your seat and use Biore Micellar Cleansing Water. You don't even need water to rinse your face. 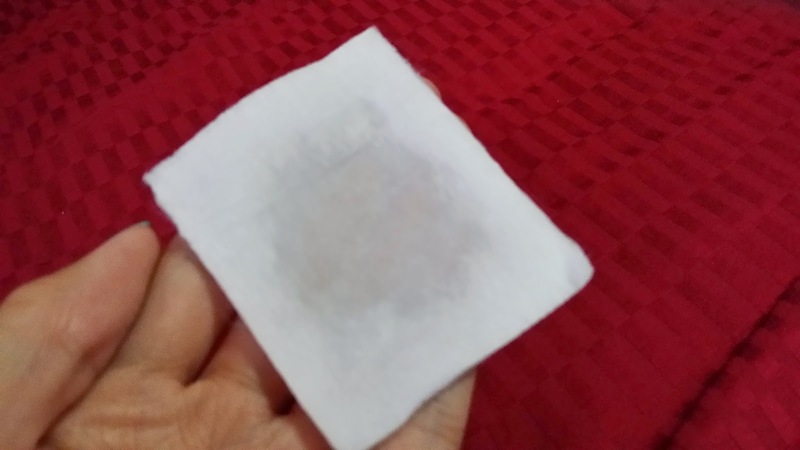 All you need to prepare is a pocket-size mirror and cotton pads. How easy it is for travelling right? You can now get Biore Micellar Cleansing Water from hypermarkets, supermarkets, major departmental stores and pharmacies at $18.90 for 300ml. It is suitable for all skin types, even for sensitive skin.